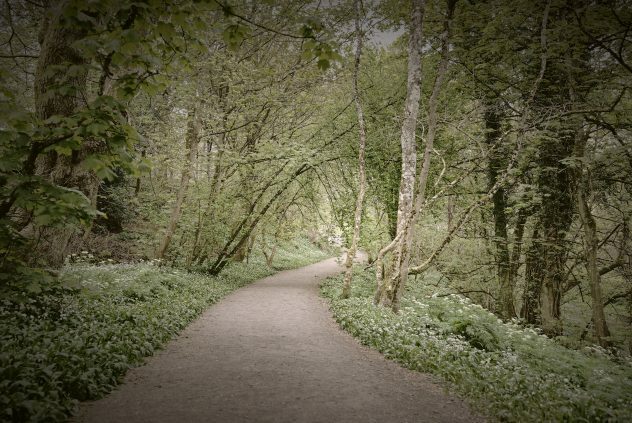 Lady Mary’s Walk runs West from Crieff along the side of the River Earn, mostly on the flat until one reaches the foot of Laggan Hill after a mile or so, where it forms a circular route back to MacRosty Park. 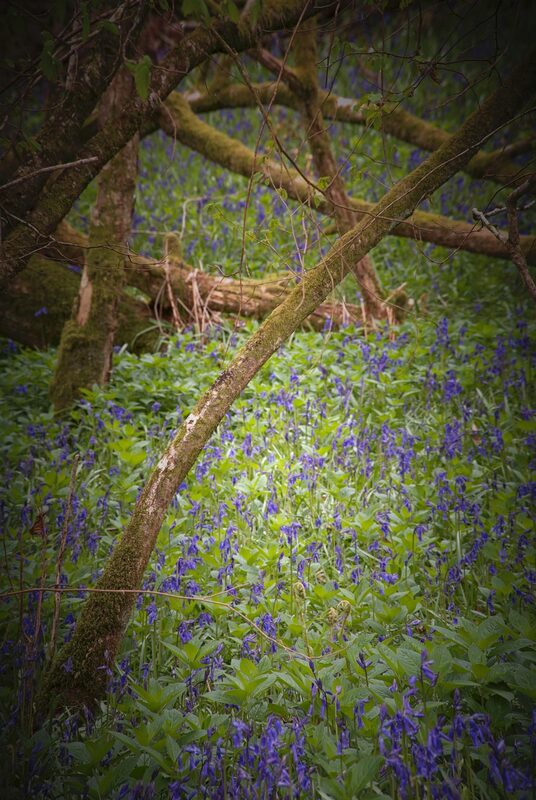 At the end of April I went for a stroll to hunt bluebells. The path was particularly pleasant – quiet, leading on through the woods. 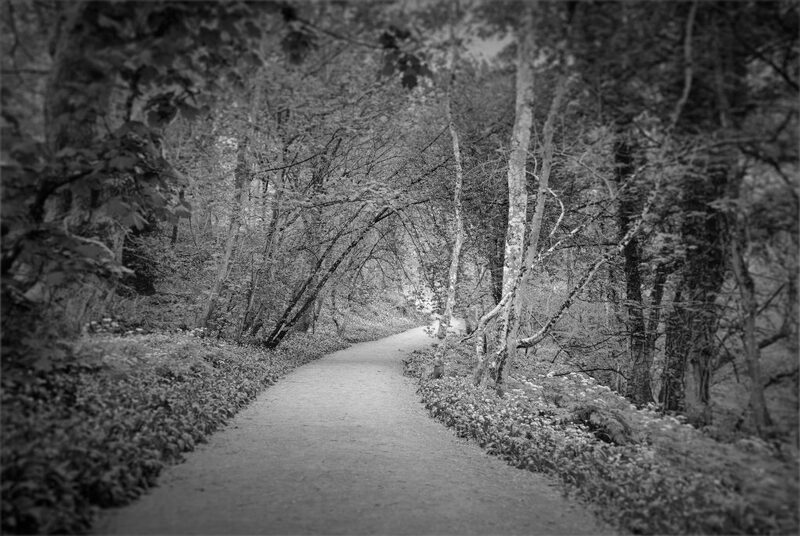 There's something seductive about a tunnel of trees wending its way into the distance - even if the path is hardly subtle. 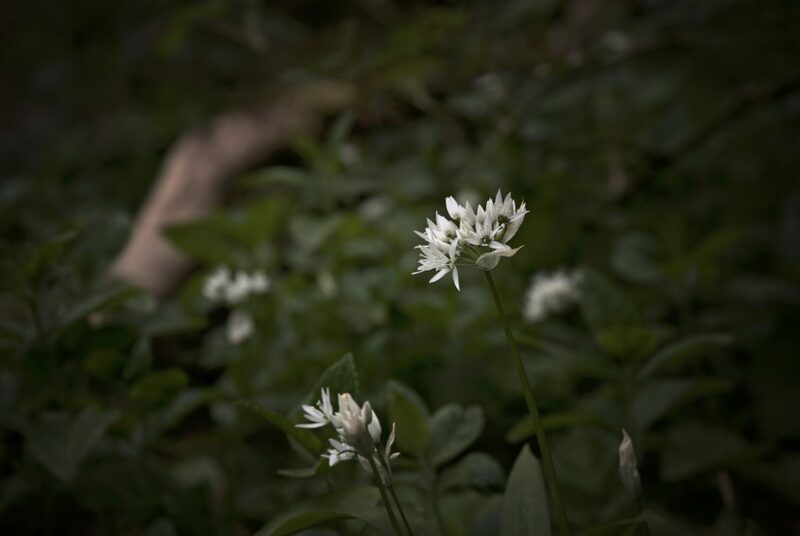 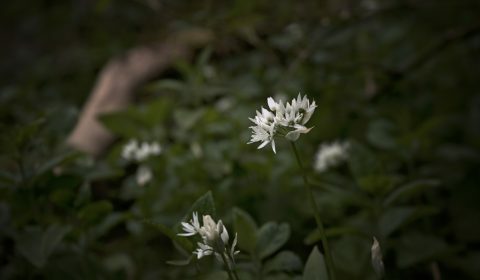 As an aside, I’m sure there never used to be such a profusion of wild garlic on these Perthshire woodland nature trails 10 years ago – I only first encountered the stuff whilst out in Galloway. I'm sure there never used to be such a proliferation of wild garlic beside paths and verges a decade ago. 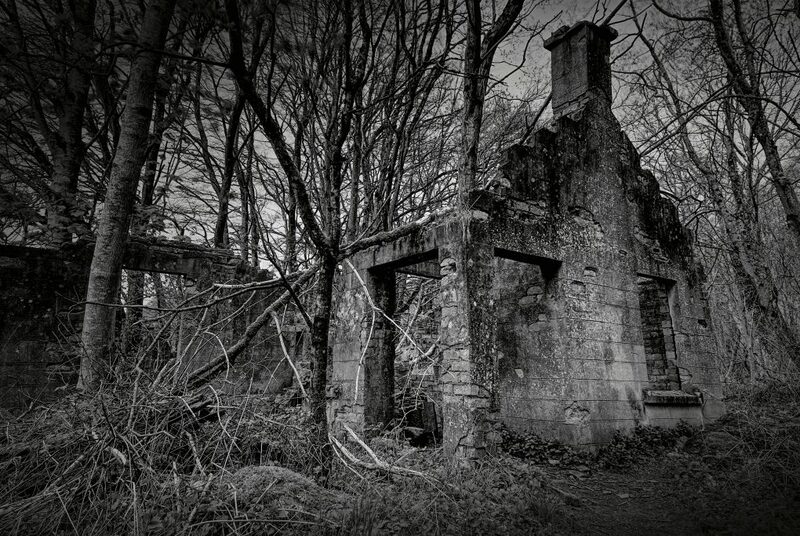 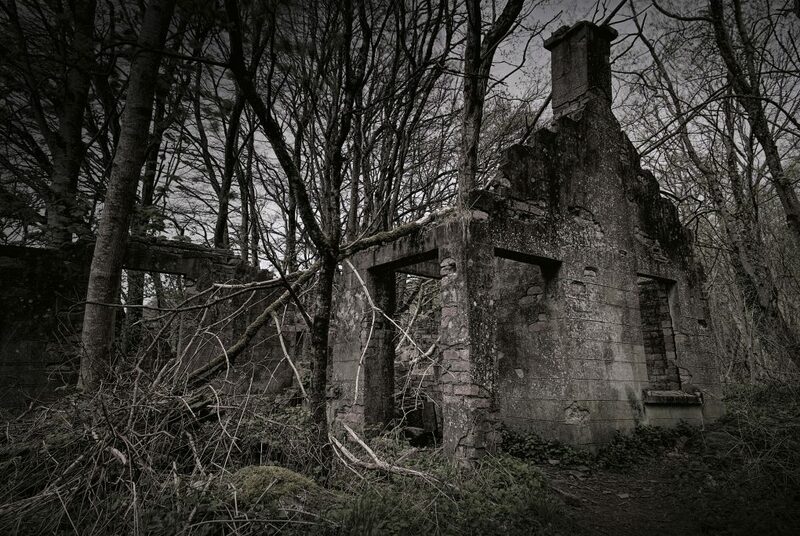 And at the western extremity of the route there is a ruined house – it could be quite eerie given the right lighting. 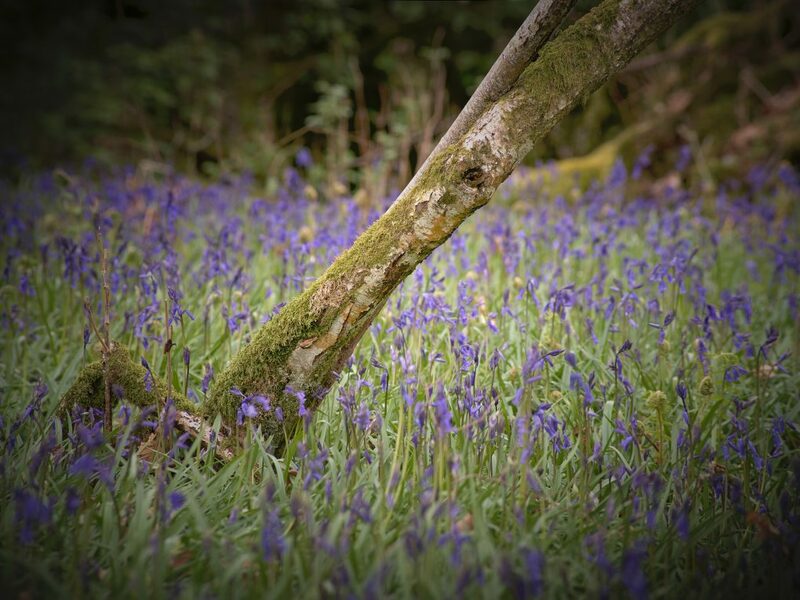 This entry was posted in closeup, daily, intimate-landscape, nature, Perthshire, photos, Scotland, story, words and tagged bluebells, bokeh, building, closeup, Crieff, eerie, hdr, house, Lady Mary's Walk, nature, path, Pentax K-1, Perthshire, photos, ruin, Scotland, spooky, spring, Strathearn, walk.